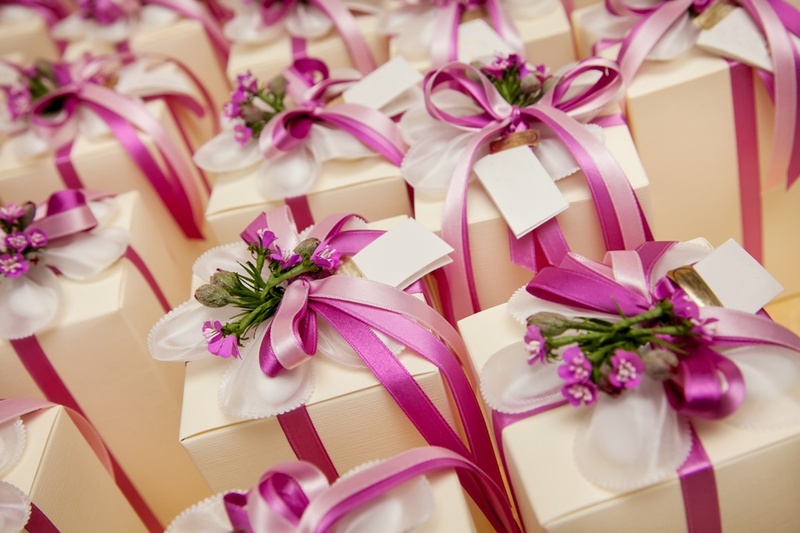 This wedding gift will surely delight any newlywed couple. You can personalize it by having it stamped with their names and the date of their wedding. If you are a close family member or a person with a significant role in the wedding (best man, maid of honor, etc), you may also slip in there a pair of “matching” plane tickets or a voucher for a trip you know they’ve always wanted to make! Is there a better time to enjoy a dancing class (or a cooking class) than shortly after you are married? Surprise the happy couple with a fun class of your choice that you know they would love to attend. This will guarantee them many new happy moments together and a delightful memory of a thoughtful wedding present! This unique wedding gift is a perfect choice for couples who already have everything they need (or who can afford buying it). It will also be appreciated by newlyweds who are philanthropists and who value giving back to others. You can donate the sum you’ve decided to support a cause you know they support and they will surely appreciate the gesture! If the bride and groom share the same hobby, they will be over the moon if you give them a wedding present in the form of matching hobby equipment! For example, if they are bikers, a pair of matching bikes will be a great invite for them to start exploring new horizons in style as a married couple with their matching bikes. This way, the thought of you will never leave their minds while they explore a new area while biking. For the spirit lovers, this is one of the best wedding gifts ever. The newlyweds will be given the opportunity to make their own whiskey/wine/rum, etc. creating unforgettable memories along the way and sharing their own “produce” with you! This is a great way to get them a wedding gift that will not end up gathering dust on the shelf. You should know that such a wedding gift is only appropriate for couples who are already into distilling and whiskey/wine-making (or at least consuming).